Today is the National Day of Prayer which I wonder if it really matters, because for decades we've been observing The National Day of Prayer and yet our culture and church is in the biggest mess I've ever seen. The CHURCH has NOT truly REPENTED. 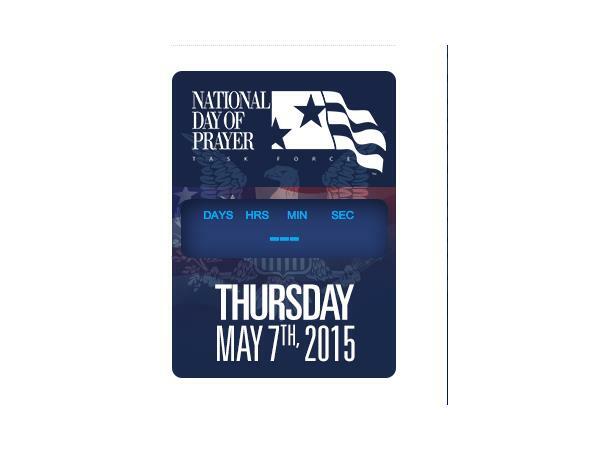 So why are we bothering to have another National Day of Prayer? Today we'll also share with you a message given by Messianic Rabbi Jonathan Cahn.